Australia can probably thank China’s amorphous Belt and Road Initiative (BRI) for helping push over the line the bilateral trade agreement that Prime Minister Scott Morrison will claim as his first diplomatic triumph on Friday. The key breakthrough in the agreement is set to be the long-sought acceptance of Australian education institutions operating in Indonesia to help improve the technical skills of the country’s workers. The big question is whether an Australian government, facing its own internal election tensions over immigration, is going to be able to take an Australian education breakthrough in Indonesia to its natural conclusion. Despite his economic nationalist inclinations, President Joko Widodo has been pushing the idea of letting foreign vocational trainers into the country for a year. This reflects his pragmatic small business background and the successful role model of Polytechnic ATMI in his home town of Solo, which was established by Jesuits. But Jokowi has also come under growing political pressure as next year’s election looms over the flow of Chinese workers into the country to actually implement the Chinese-funded infrastructure projects he now has under way. Like so many regional leaders, Jokowi has turned to the more flexible BRI system to give some substance to his efforts to present himself as a Suharto-style new development president. As a result, China has overtaken Japan as the country’s second biggest foreign investor (after Singapore) and Indonesia is the second biggest recipient of Asian Infrastructure Investment Bank lending. Roland Rajah’s recent research for the Lowy Institute shows that the infrastructure development has been going reasonably well under Jokowi, but not good enough to absorb the country’s young population or boost productivity. The proportion of foreigners in the Indonesian workforce is much lower than neighbouring Malaysia or Thailand. But the number of Chinese has risen fast in the past decade and is now about double the number of Japanese or Koreans at 24,000. Jokowi needs to deliver on his infrastructure promises from the Jakarta commuter belt to the frontier new Bali resorts to maintain economic growth. But while he might be able to manage Chinese capital, relying on Chinese workers is not going to be not going to be politically acceptable in a tough election environment. That is to let Australian-trained Indonesian workers into Australia to improve their skills further under a scheme that parallels the Pacific labour mobility program. For a newcomer to the arcane world of trade negotiations, there’s one rule that incoming Trade Minister Simon Birmingham should take to heart: he can’t beat predecessor (once removed) Andrew Robb’s formidable (and fortunate) tally of deals. Notwithstanding the welcome breakthrough with Indonesia, reciting long lists of wannabe and maybe trade negotiations is easier than recognising that the potency of the traditional grand deal may be waning in favour of more tailor-made approaches. The Asia Society Policy Institute is doing work in this area in the wake of the US Trans-Pacific Partnership failure, by looking at how trade negotiations should be changed to avoid the showdowns that surrounded the TPP. Here in Australia we have the report by former senior diplomat Peter Varghese on new forms of engagement with India instead of pursuing the now moribund bilateral trade deal. He favours targeting states and sectors where foreign engagement is welcomed, rather than battle with a bureaucracy where lost revenue from tariffs is seen as more important than cheaper goods for consumers. In the Foreign Policy White Paper, we have ideas on new economic engagement with the South Pacific from more worker mobility to shared economic institutions that may have more economic benefit than traditional trade barrier reductions. And in the Regional Comprehensive Economic Partnership, the emphasis on economic development cooperation in one of the few chapters that is reportedly finished underlines how trade negotiations with less developed countries, such as Indonesia, may need to be managed. After a decade of sometimes feverish debate, the revamped Trans-Pacific Partnership (TPP) trade deal passed another milestone obstacle in Australia last week, yet was drowned out by the government leadership change. public trust in trade liberalisation is eroding as a result of perceptions about a loss of national sovereignty and employment matters. 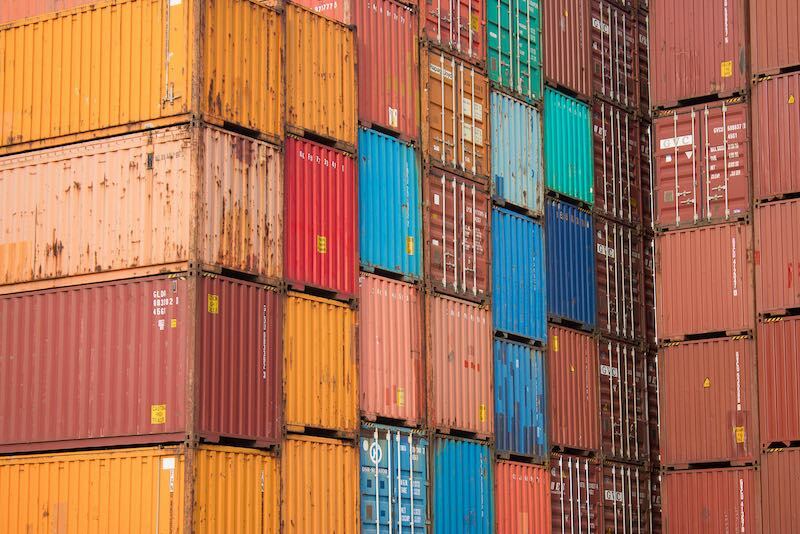 With a February deadline for ratification of the renamed Comprehensive and Progressive Agreement for Trans-Pacific Partnership (CPTPP) amongst the remaining 11 members, Birmingham can now claim some ownership of the deal. The Committee highlighted improved trade with Japan and in mineral exploration services. It also played down the long-running concern about Australia’s ability to regulate services such as health care and education. But in a reminder of how the whole TPP process has left some deeply held reservations in the policy-making system, the Committee warned the suspended intellectual property provisions (inserted by the US) should only ever be reintroduced after a full Committee inquiry. It also reiterated the need for independent modelling of trade deals before they are ratified. Meanwhile, with opinion polls suggesting that it will more likey than not be a Labor government to actually inherit the newly implemented TPP, it was interesting to see the Labor members’ outline a strategy for reining in the Investor State Dispute Settlement (ISDS) provisions that the TPP has locked in. They say a future Labor government would seek to draw on the precedent established by the incoming New Zealand Labour government to use side letters with individual countries to withdraw ISDS provisions. 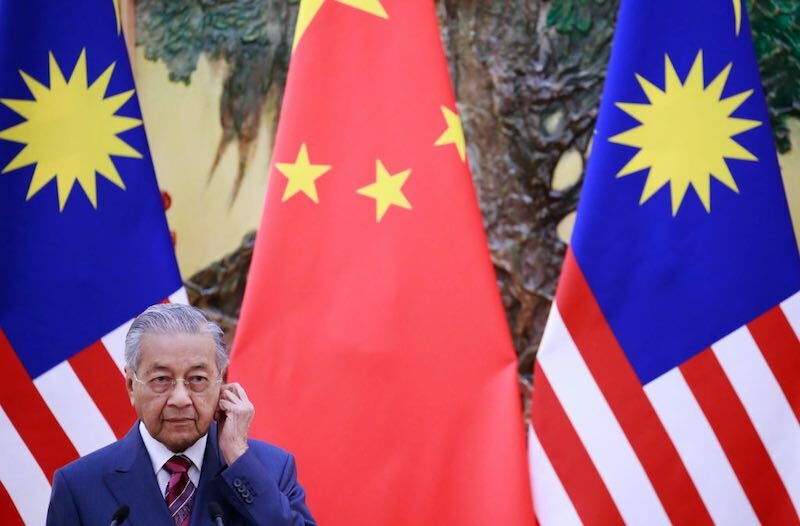 Malaysia’s Prime Minister Mahathir Mohamad threw his weight behind the CPTPP in a recent television interview, declaring that with the US out there was less chance of small countries such as Malaysia being sued via the ISDS provisions. This appears to reflect the new pragmatism being demonstrated by the returned Malaysian leader in contrast with his East Asian Economic Caucus idea when he was last in power, and his anti-TPP rhetoric during the recent election campaign. But the CPTPP still has many opponents within Mahathir’s governing coalition, not least the high-profile economist and member of Mahathir’s advisory team, Jomo KS, who was forecasting some difficulties within the government over the TPP when he was in Australia just after the election. And this article in The Edge magazine suggests there is still a long way to go in getting Malaysia to the finishing line despite the prime minister’s reluctance to lose precious credibility in international markets by opposing the agreement.